We’d love your help. 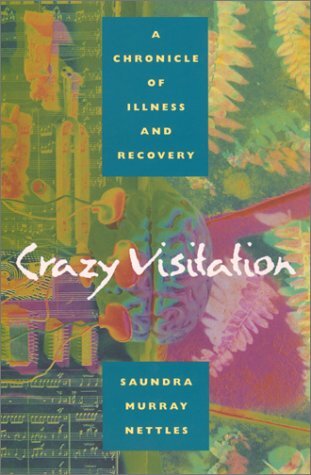 Let us know what’s wrong with this preview of Crazy Visitation by Saundra Murray Nettles. Detected only four days before its removal, the growth inside Saundra Murray Nettles had been encroaching on her left frontal lobe perhaps for decades. This work is Nettles' candid account of living - unaware - with the tumour, the operation to excise it, and her battle back to social wholeness. To ask other readers questions about Crazy Visitation, please sign up.